eStore URL – your store frontend. webShaper Control Panel – your store backend. Use these information to login to your store backend and you can start editing your website. 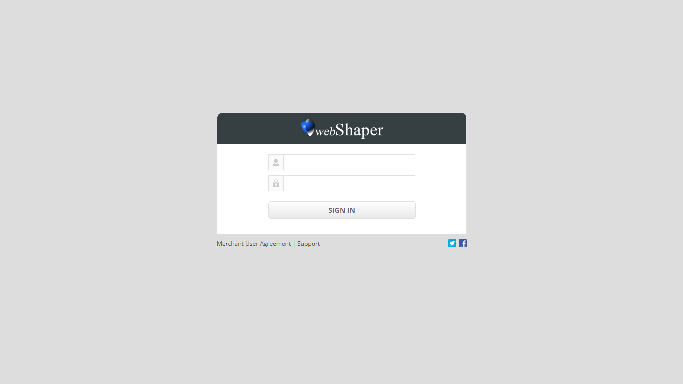 webShaper Control Panel Login – enter your username and password here. webShaper Dashboard – shown upon successful login.